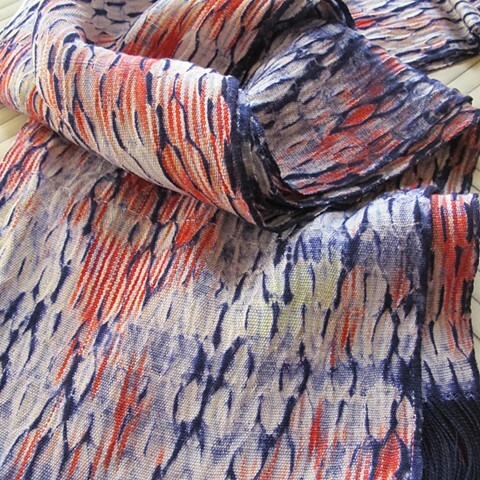 These one-of-a kind shawls are an item you will reach for time and time again. Whether traveling on a airplane or attending a concert on the lawn. This shawl looks so good with a pair of blue jeans, and a real stunner on my favorite holiday, July 4th!